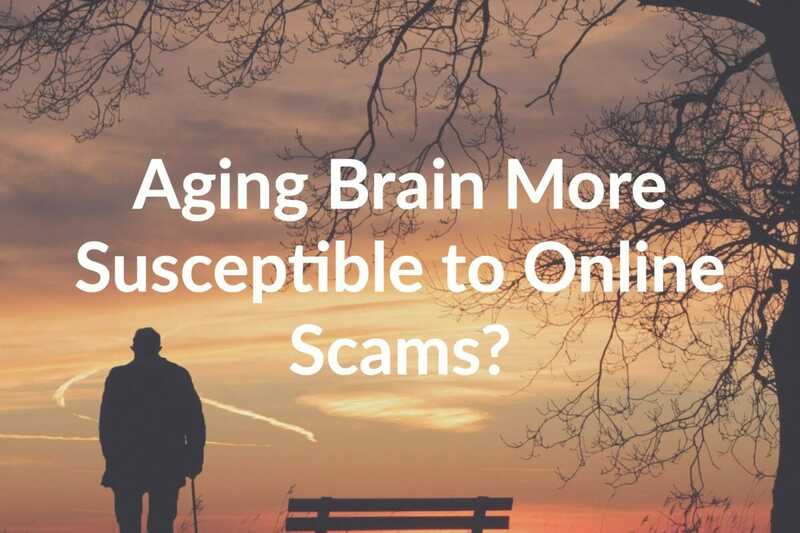 Have you ever stumbled upon a Match.com scam or someone that seems very suspicious? 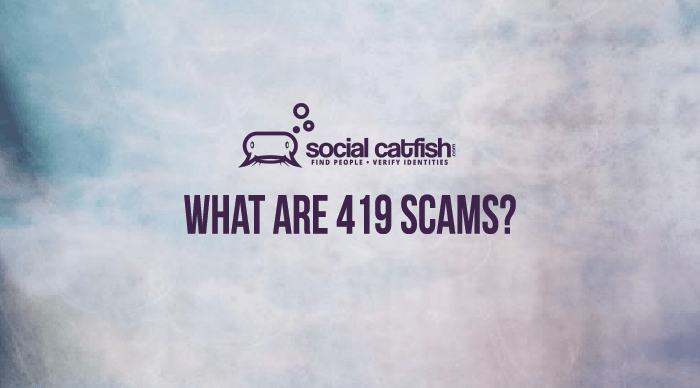 Read our guide to learn how to avoid being catfished. 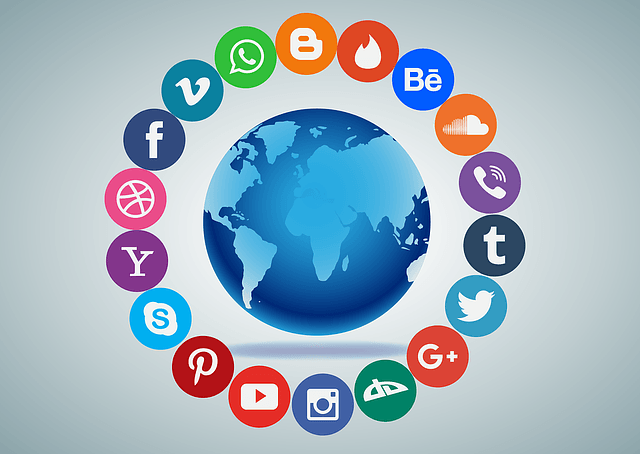 When you are a top 500 website on the internet, you’re going to get attention. And with over 21.5 million members (nearly half of the single community), IAC owned brand Match.com has gotten a lot of attention. 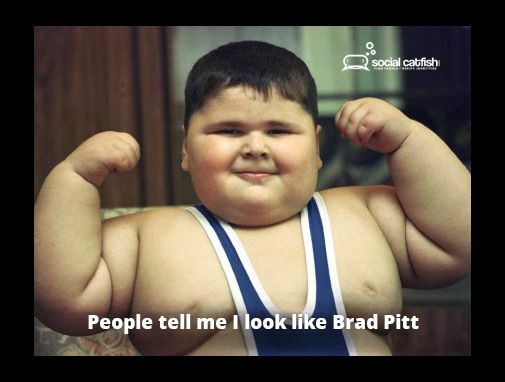 What is Catfishing on Match.com? 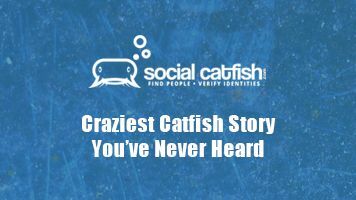 On Match.com, you answer questions about yourself (there can be 400 of them) which allows you, as well as other members, to search for people with similar interests. There are two types of members, paid and free. 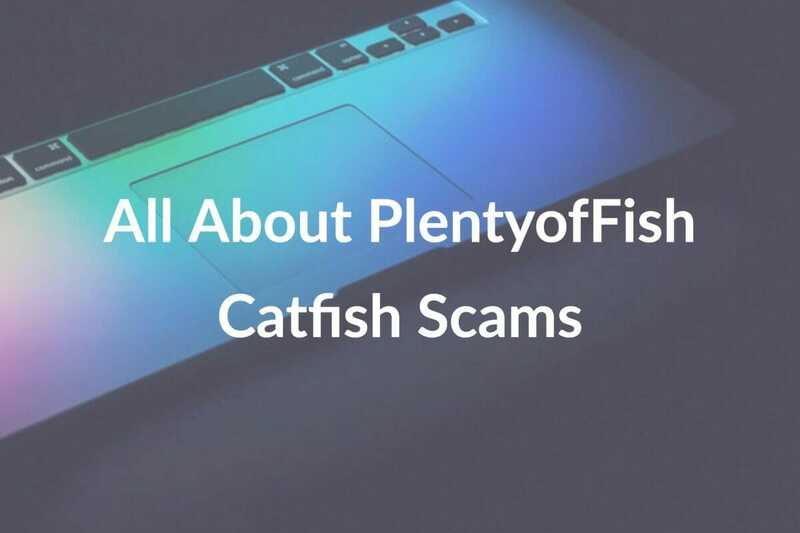 Although having a paid service deters people from catfishing you as they’ll have to pay in order to do it, scammers often use sites like this to build instant trust with other users. 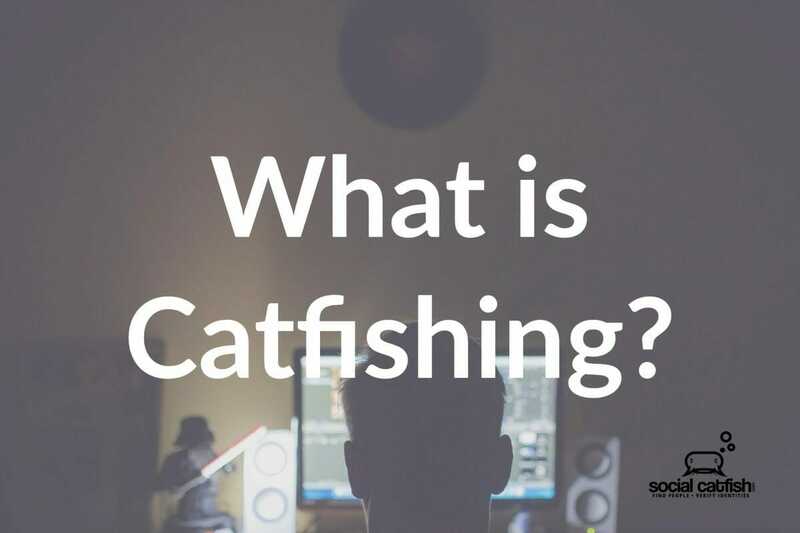 A catfish or scammer on match.com will create a fake profile to either trick you into thinking they’re someone else, steal money… or both. When a ‘catfisher’ creates their profile, they try and make it as generic as possible so they can match with many people. They begin messaging users and immediately try and direct them from the site so that they can close their profile. They start to act like they’re falling in love right away and say things like you two are meant to be together. Then they have something drastic happen… which is when they first ask for money. 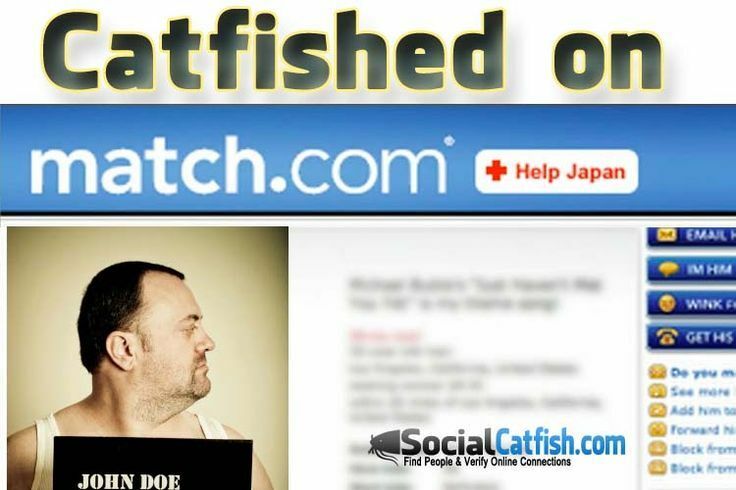 A typical ‘catifsh’ or scammer on Match.com will create a profile which lists broad interests. 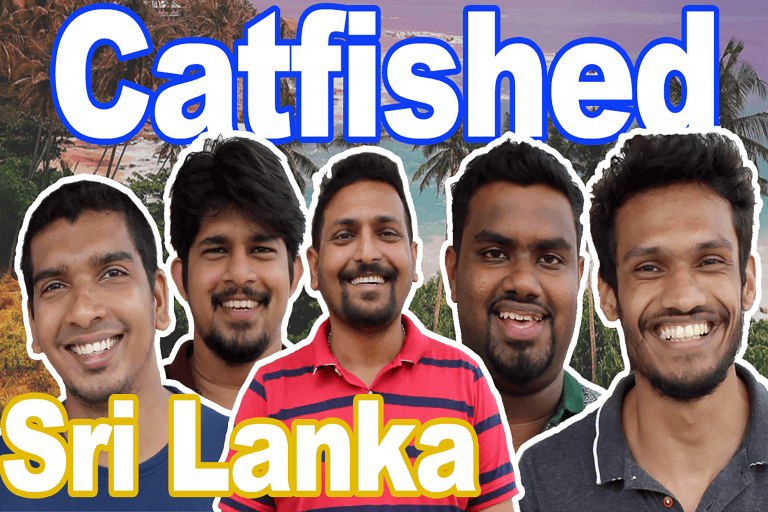 The ‘catfisher’ won’t take a formal stance on many subjects. Think of it almost the same way as a politician. Their goal is to position themselves to appeal to as many people as possible. Here is an example from a real life scammers profile page that we were able to help one of our clients avoid. You can see that the scammer wants to appeal to everyone. 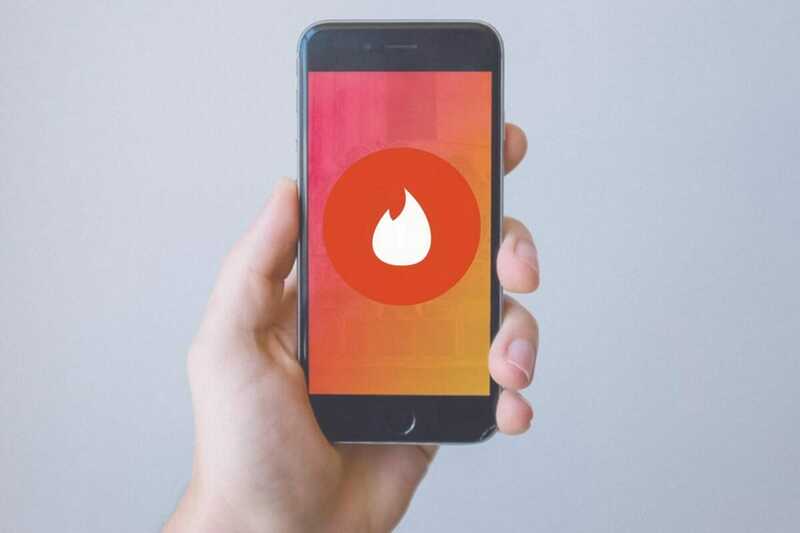 That way they will have more potential matches and access to a wide range of victims. 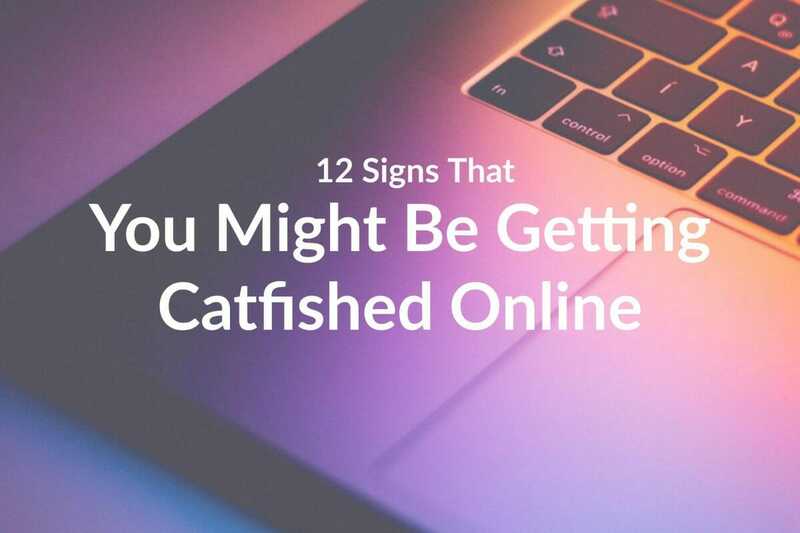 Most of the time, if someone is catfishing you on a dating site, there is a motive. Sometimes, though very rarely, the motive will just be boredom or confidence issues. These people usually aren’t aggressive- they don’t ask you for money and seem more in need of companionship. However, they aren’t whom you are led to believe and won’t bring you any closer to the person you’re meant to spend your life with. While Match.com does give some good advice, they aren’t thorough enough. 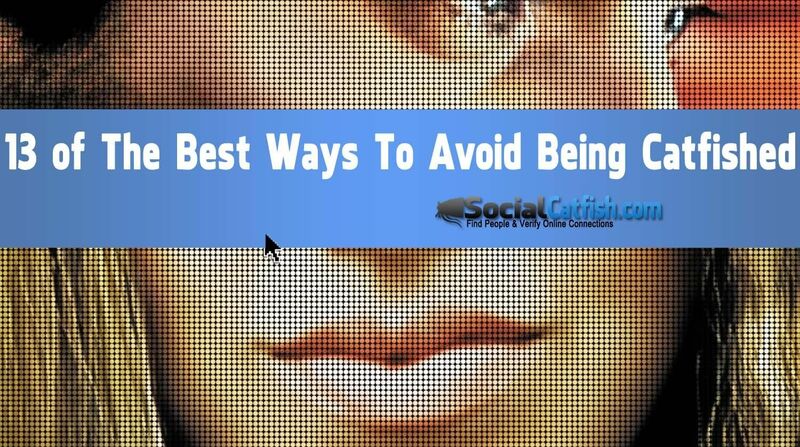 Here are some good pieces of advice from people who deal with this every day. Never send anyone money, especially if they’re overseas. If something doesn’t seem right, your instincts are usually correct from what we’ve dealt with in working with our clients. 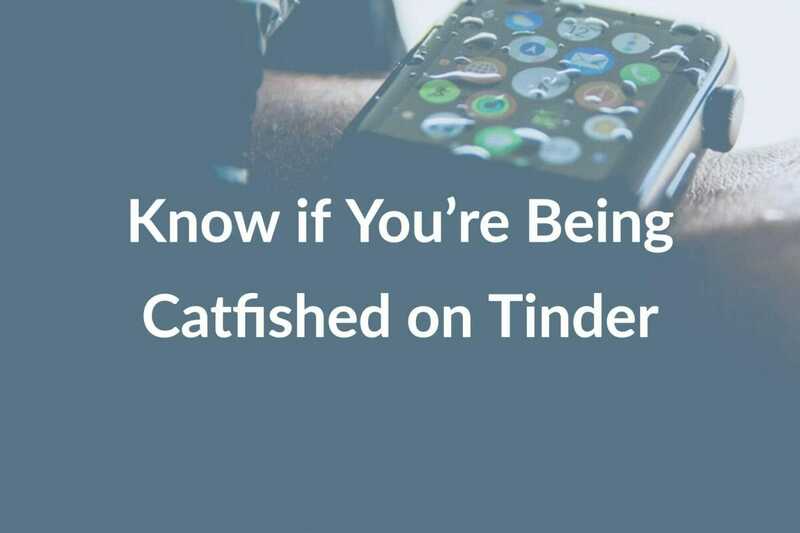 Use our dating background check to run a reverse search that include a catfish reverse image search, phone number search, reverse username search and many other reverse services and techniques that we offer. Did we mention: NEVER SEND MONEY! Using our people search, you can often find a person’s location and verify their identity with only a few pieces of information. Check out our services now to get piece of mind.